What better way to strengthen your business relationships than showing your appreciation with Villa del Conte artisanal chocolates from Padova, Italy. You can choose from Villa del Conte’s wide array of luscious creations such as Praline Balls, Praline Sticks, Ovicinis and ‘Thank You’ dark chocolate. 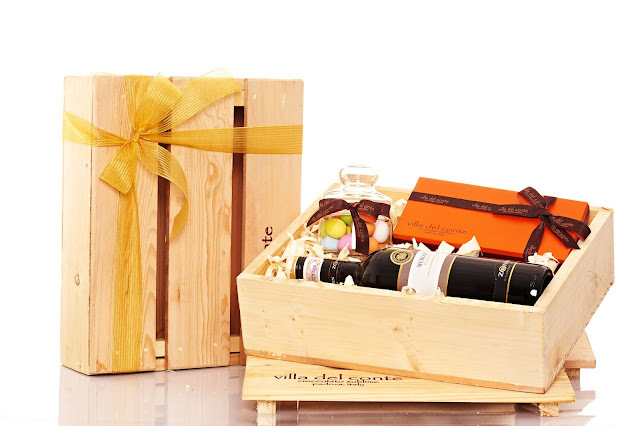 These Villa del Conte premium chocolates can also be specially curated in lavish gift crates with bottles of wine. Villa del Conte also accepts bulk orders for corporate gifts with personalized packaging. Visit Villa del Conte stores at Greenbelt 5, Century City Mall, Shangri-la Mall, Resorts World, Alabang Town Center, SM Megamall and Robinsons Magnolia.